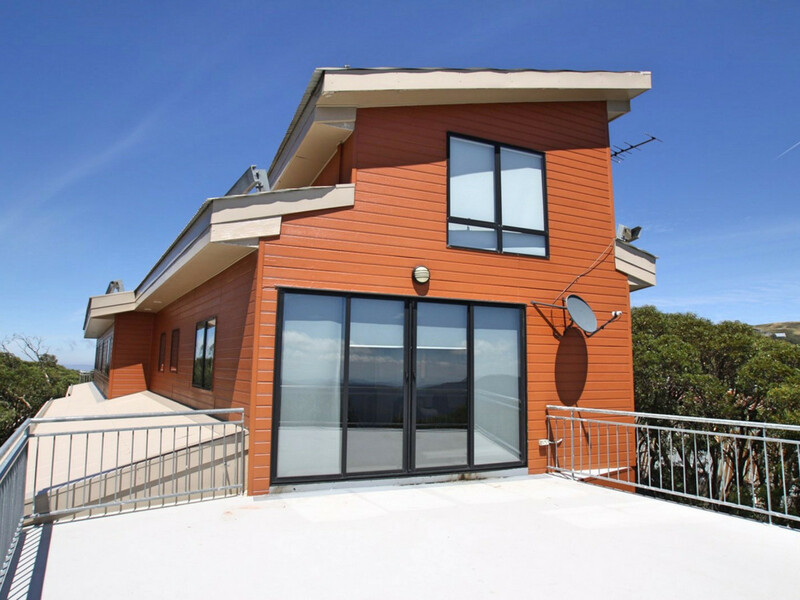 On offer is a 3 bedroom penthouse with Ski-in & Ski-out access via Chamois ski run. 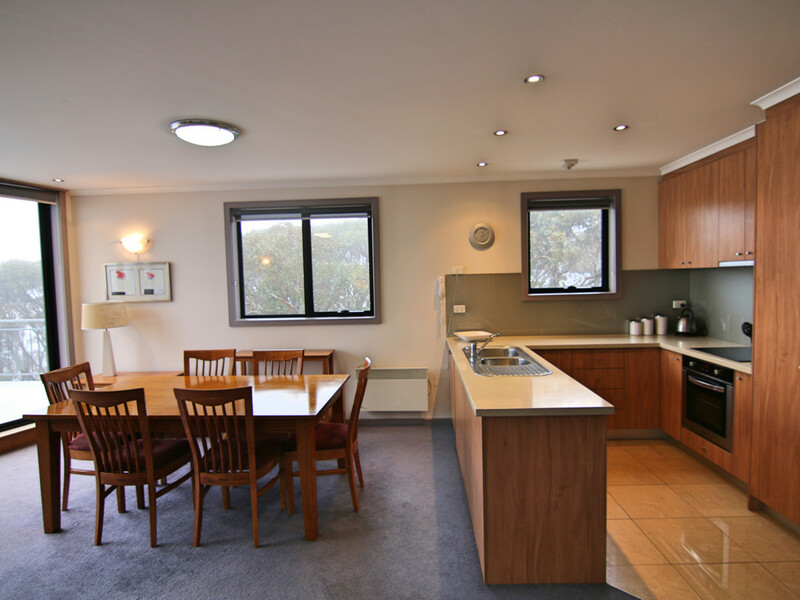 This apartment is In a central location, a short walk to the village. 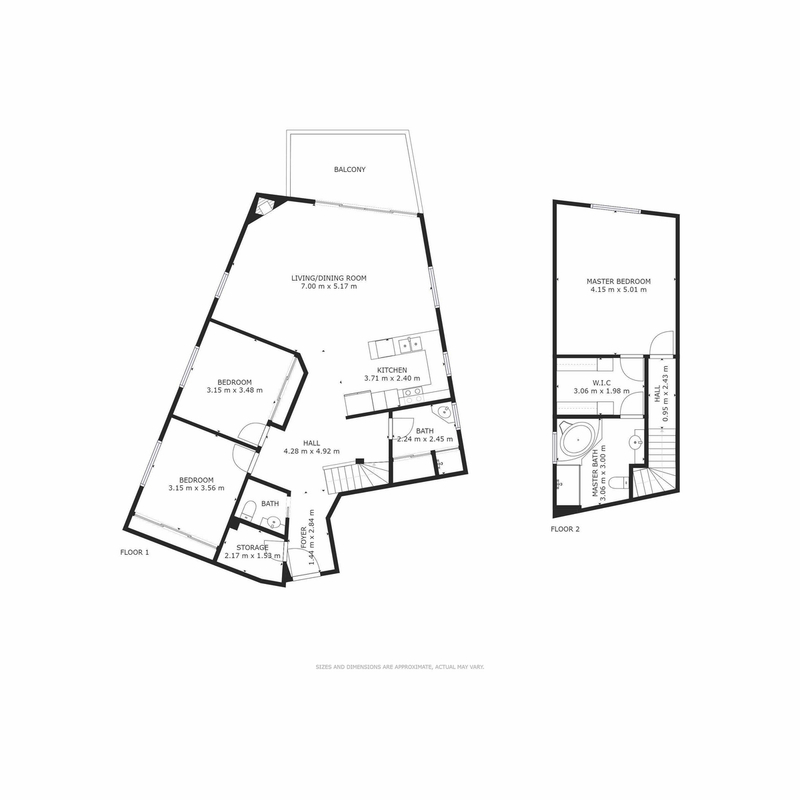 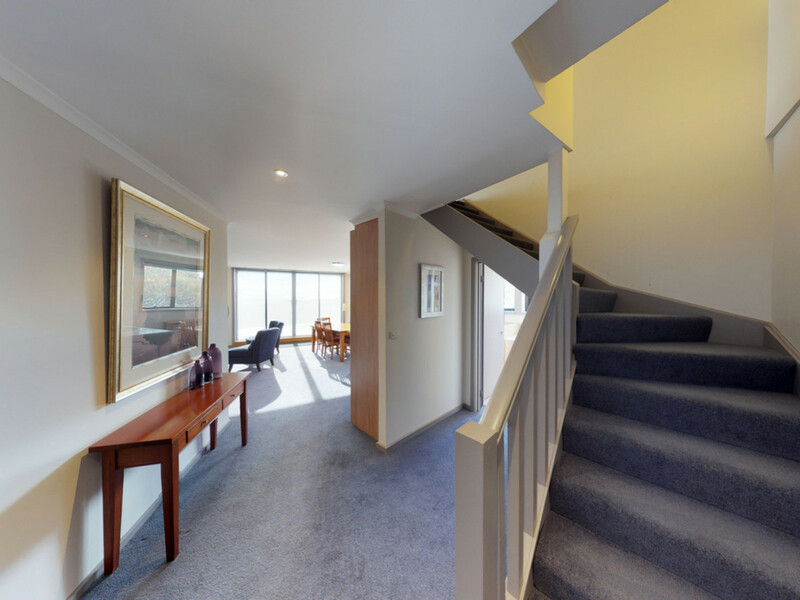 A spacious 2 level fit-out with a sun drenched open-plan living area. 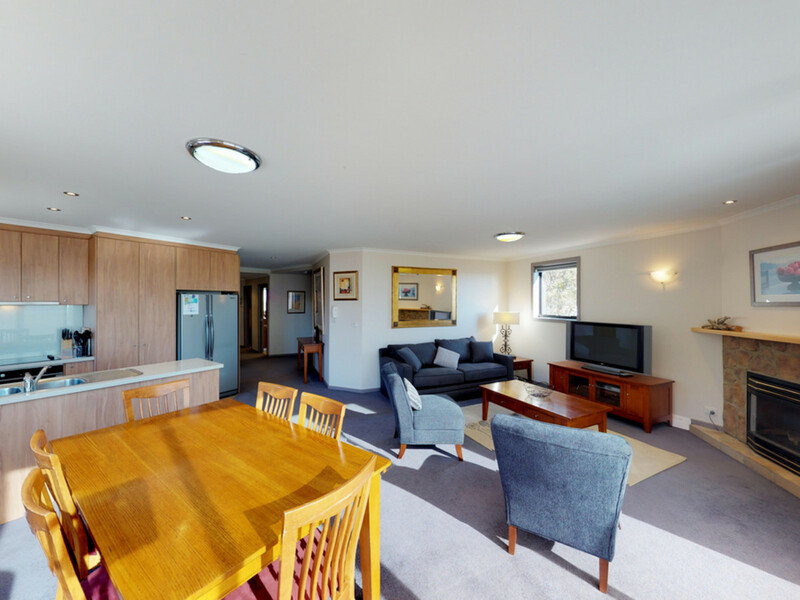 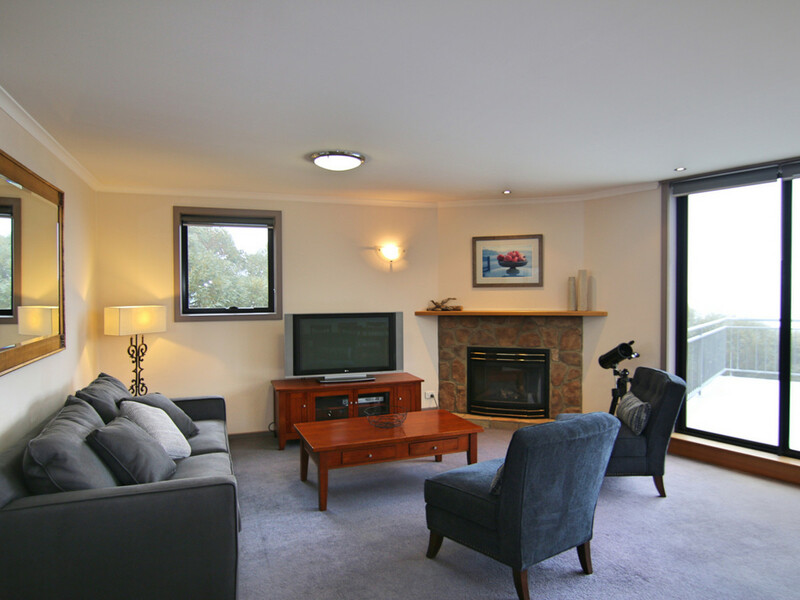 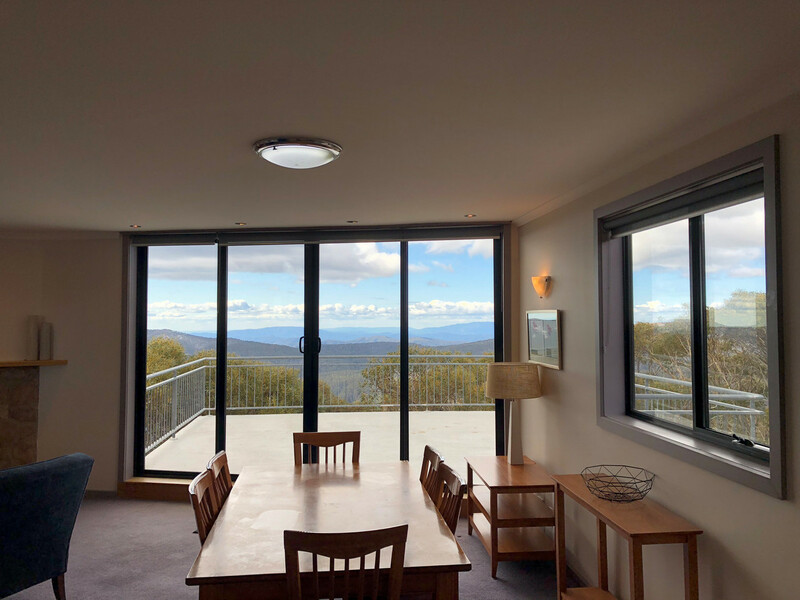 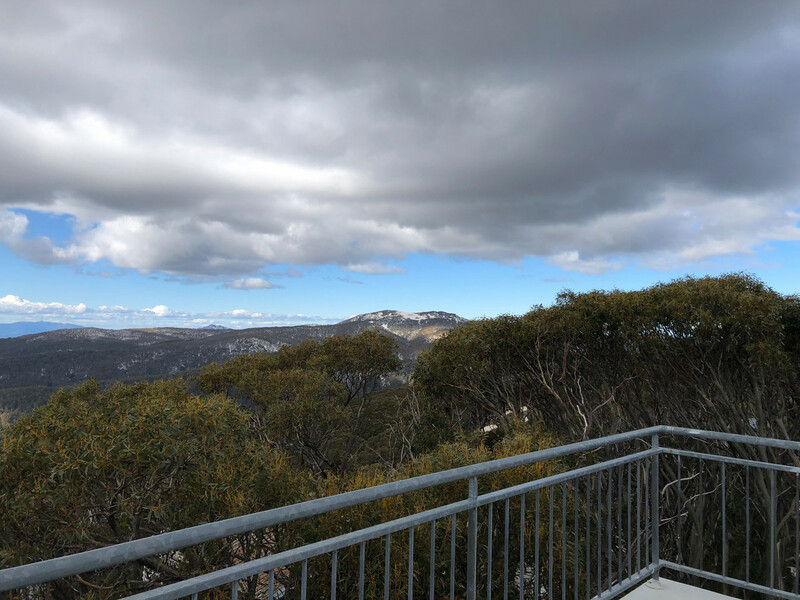 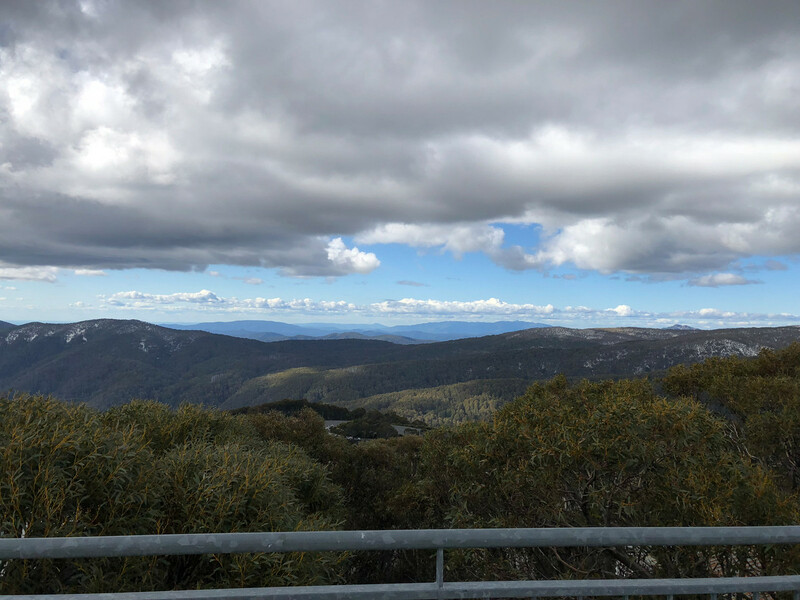 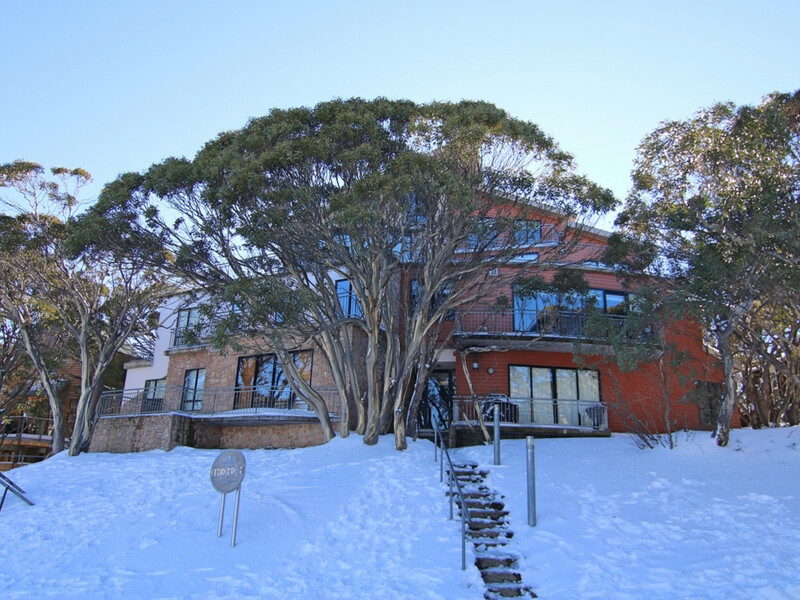 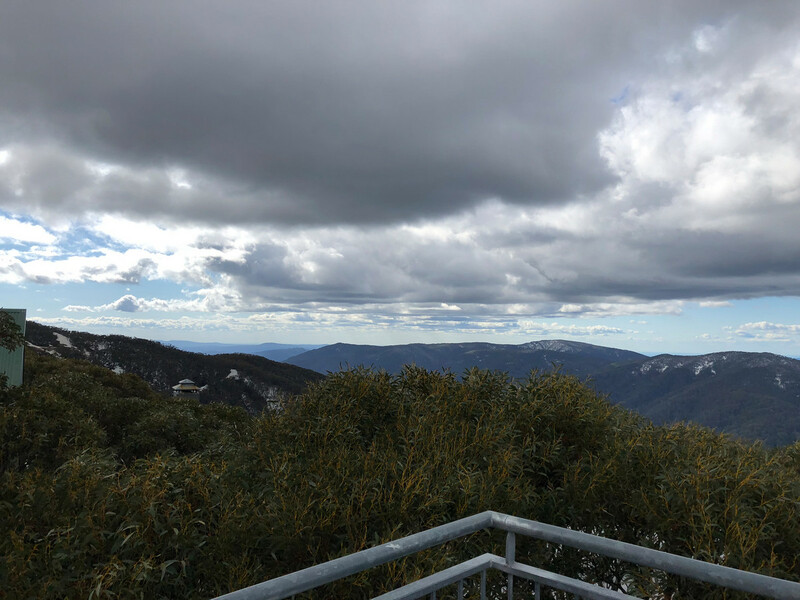 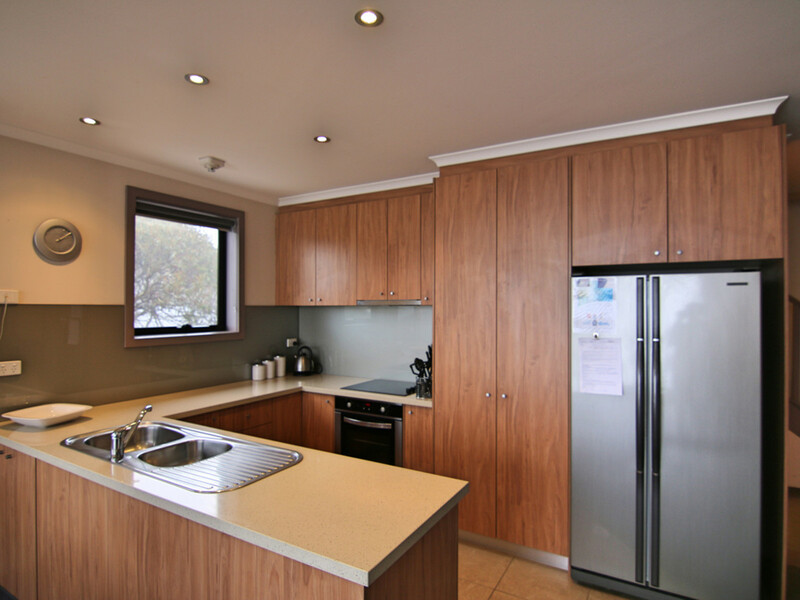 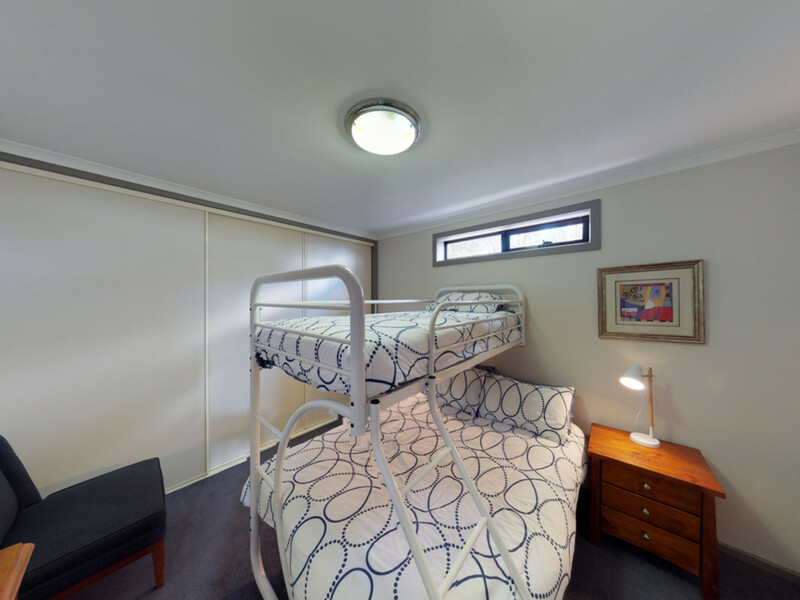 The penthouse opens out to an enormous north-facing balcony offering spectacular views towards Mt Stirling and plenty of room for entertaining on those sunny Buller afternoons. 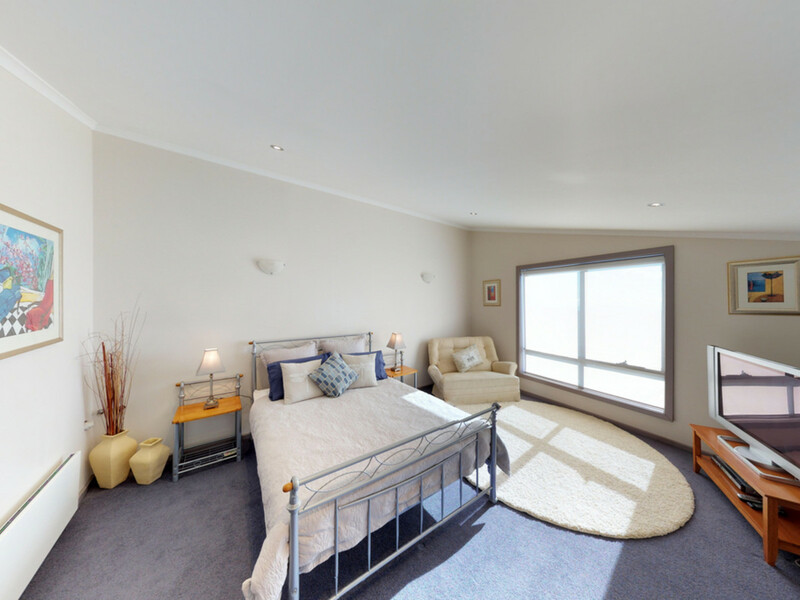 Upstairs is the master bedroom with north facing views, WIR and En-suite with large spa bath. 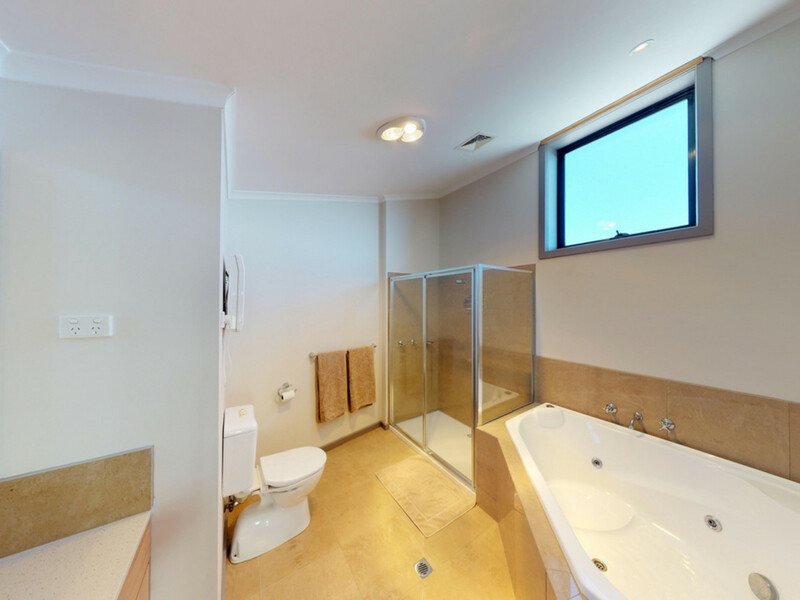 Downstairs with two further generous bedrooms to share a family bathroom. 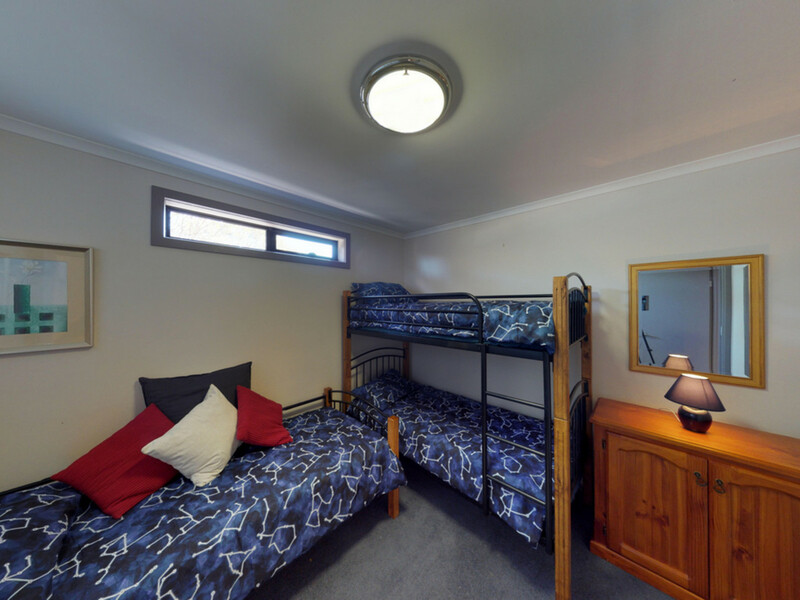 Excellent drying room in entry, laundry and ski storage room. 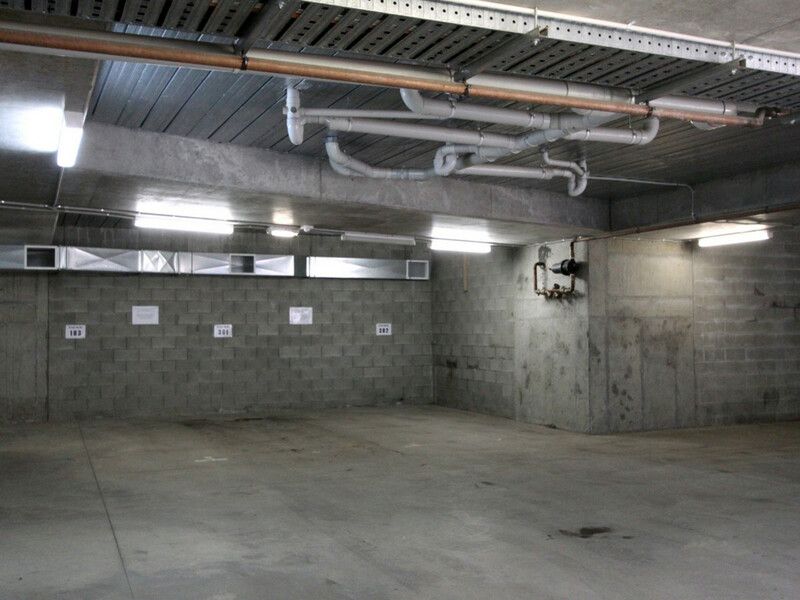 A secure underground carpark with remote control entry and internal lift to top floor apartments.